View cart “NatureWILD Magazine Subscription” has been added to your cart. 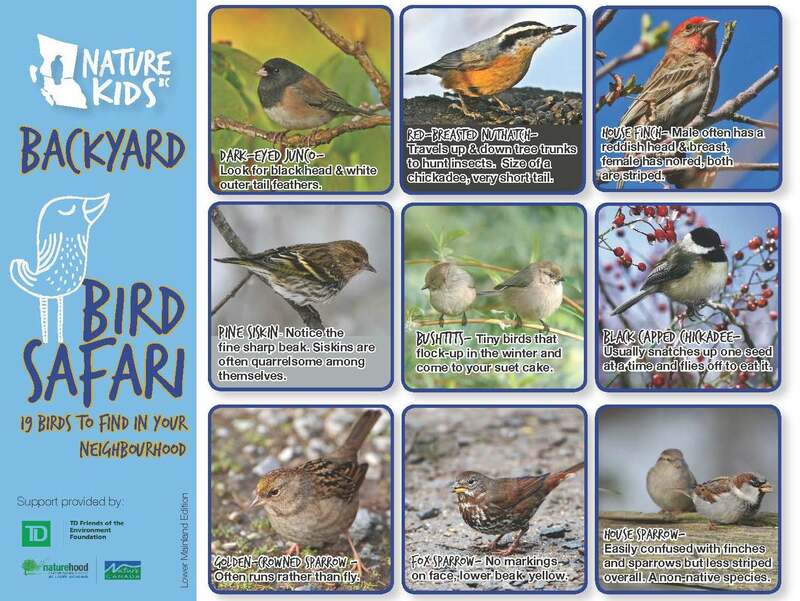 An annual educator’s subscription includes two printed copies of NatureWILD magazine, unlimited digital copies four times a year, a welcome package that consist of four backyard safari bird ID cards for your region, and a subscription to our special e-newsletter for educators. 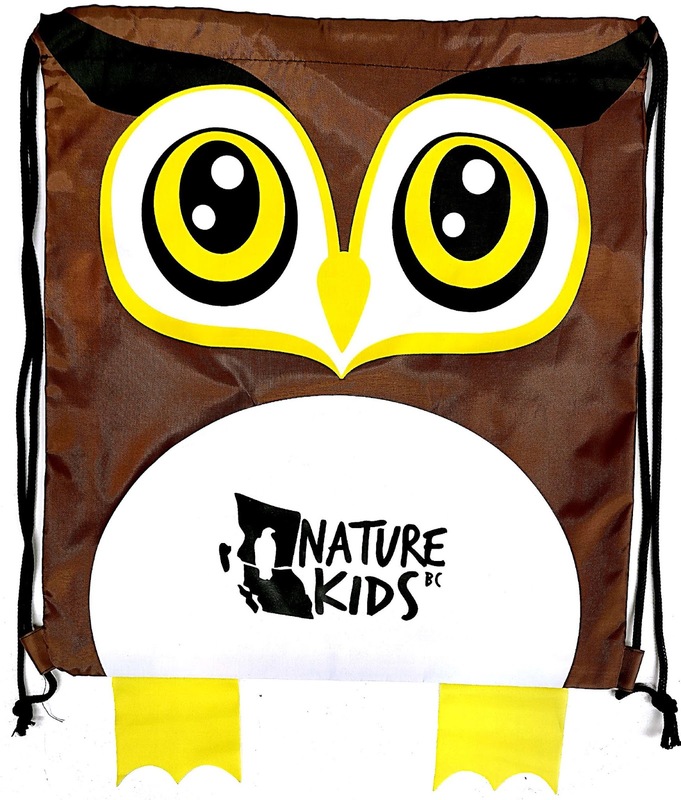 You can also order additional copies of NatureWILD with your school membership so that each student has their own copy to take home and keep. Each additional NatureWILD copy can be purchased for $12/year. Please purchase these with your membership. If you prefer to pay for your subscription by cheque or money order, please download a form. 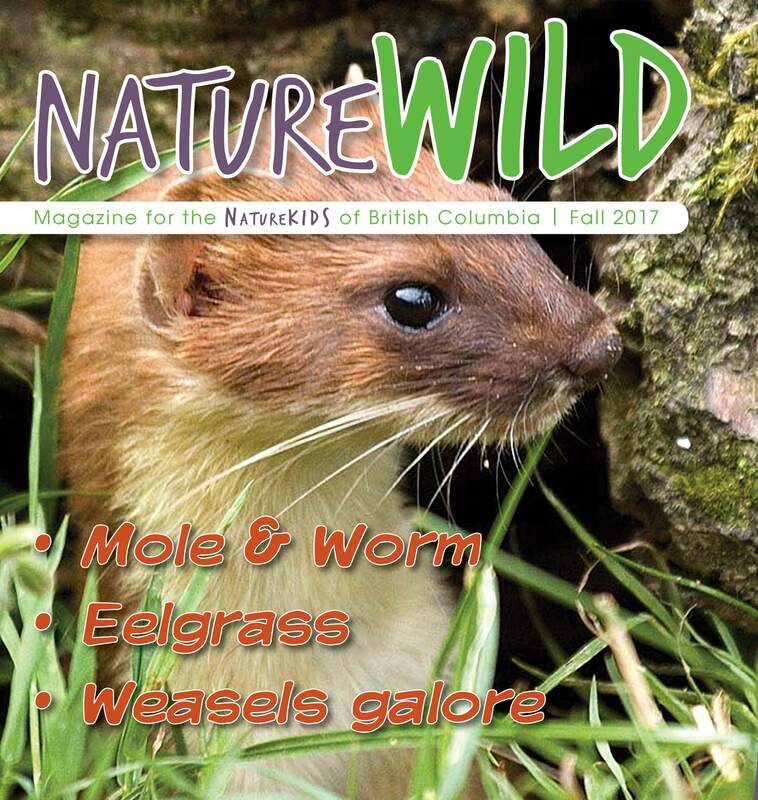 NatureWILD magazine (two printed copies sent directly to your school or home address four times/year and unlimited digital copies). 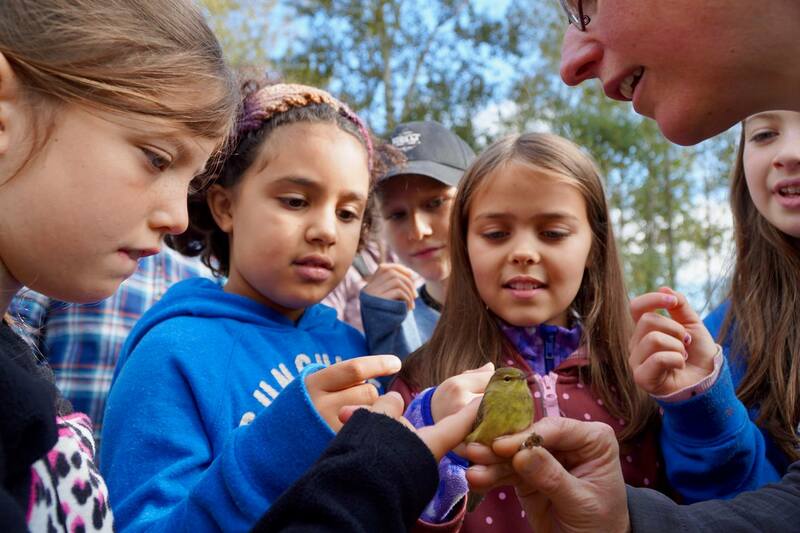 Regular electronic updates with nature news, ideas for classroom activities, grant opportunities, and invitations to take part in citizen science opportunities. You can also order additional copies of NatureWILD with your subscription so that each student has their own copy to take home and keep. 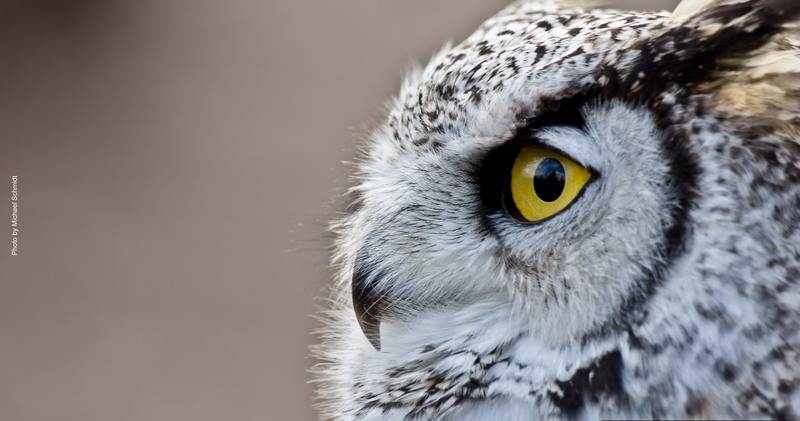 Each additional NatureWILD magazine (sent four times a year) can be purchased for $12 a year. Please purchase these with your subscription. If you prefer to pay by cheque or money order, please download a form.